In many meetings with our school Math Committee, we'd hear upper grade teachers stress over kiddos who had not mastered basic math facts and could not complete more complex math tasks in a timely manner. We knew in the early grades, like 1st and 2nd, we needed to begin challenging OUR kiddos to be fluent with basic math facts. We created the Rainbow Math system to encourage our kiddos to master their addition facts. It has been a BIG hit with our kiddos and our parents! To begin the Rainbow Math routine in our classrooms, each kiddos gets a ring of red facts, "the +1's." We send the ring home with an intro letter to parents giving the specifics of Rainbow Math and the testing days. We assign 2 days a week that kiddos can be "tested" on their facts. On a testing day, we have our TA or parent volunteer flash through the facts and have kiddos recall the answer. It is all done orally. As with sight word assessments, we give kiddos about 3 seconds to give the right answer. 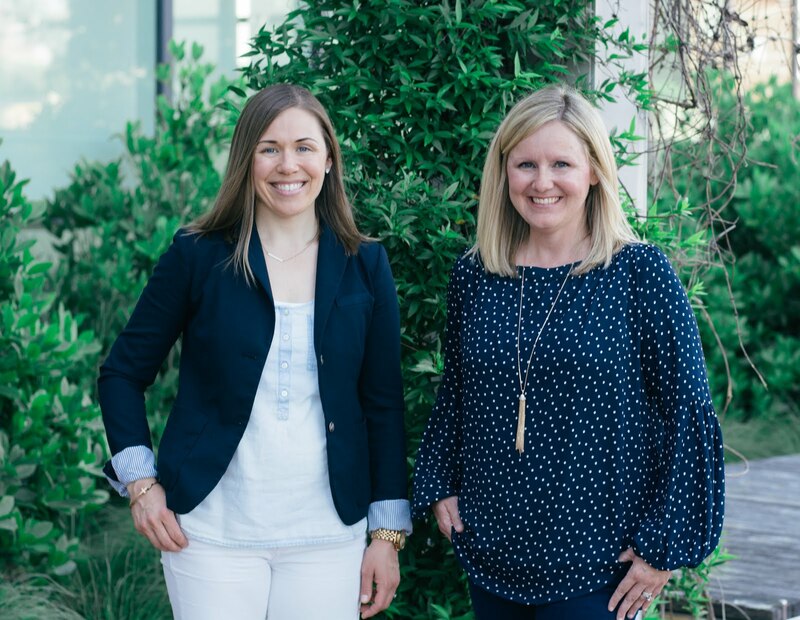 We want to build that automaticity with the facts. As kiddos master each fact level, they will get a new level to work on and their ring will continue to grow with more colors of the rainbow! Kiddos often keep their Rainbow rings on their backpacks so they can easily grab them to practice in the classroom. These kiddos are practicing together! We've seen lots of kiddos practice during snack time too! It is so great to see how much they LOVE them! Our Rainbow Facts come 2 sets on a sheet. They are black and white, so they just get printed on colored paper. It was such a hit last year, we've been able to talk our entire grade level into using the system! Since we are doing it as a grade level, we were able to have the principal approve the materials be sent to the print shop. In the past, we've written grants and asked parents for a $1 donation to cover the cost of the materials. This year we're using the paper packs from Michael's shown above. These paper packs are often on sale and we just print run them through the copier. Again, we are lucky to have support in cutting out the facts to get them ready. Our TA and parents volunteers cut and organize our facts. This makes it easy to grab the next level if a kiddos passes when they are tested. We have Rainbow Math packs for each math operation: Addition, Subtraction, Multiplication, Division! 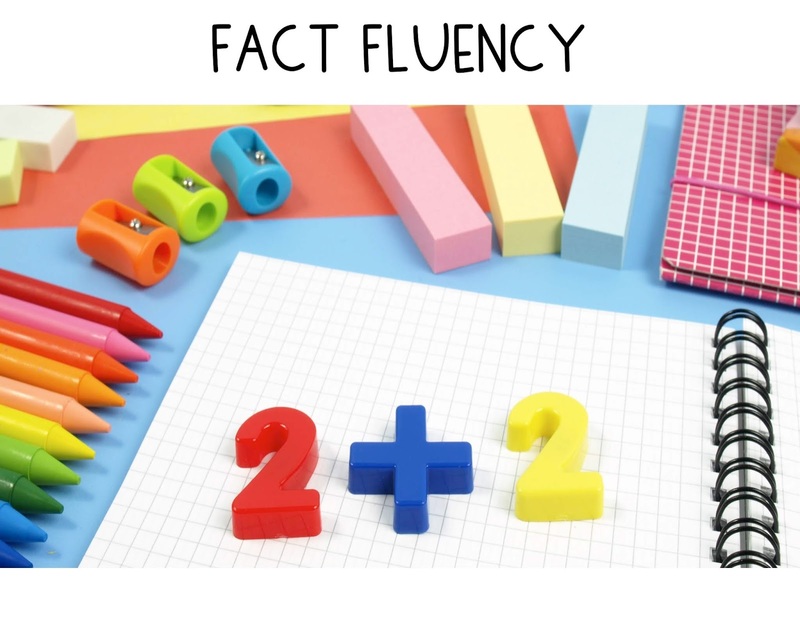 Each fact fluency set contains a parent letter, awards, and a recording sheet to track the level of each kiddo. 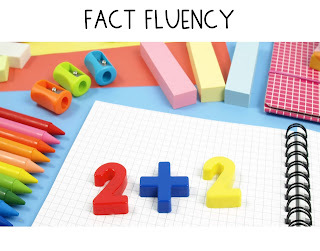 Grab a Rainbow Math pack today and start to increase fact fluency in your classroom!